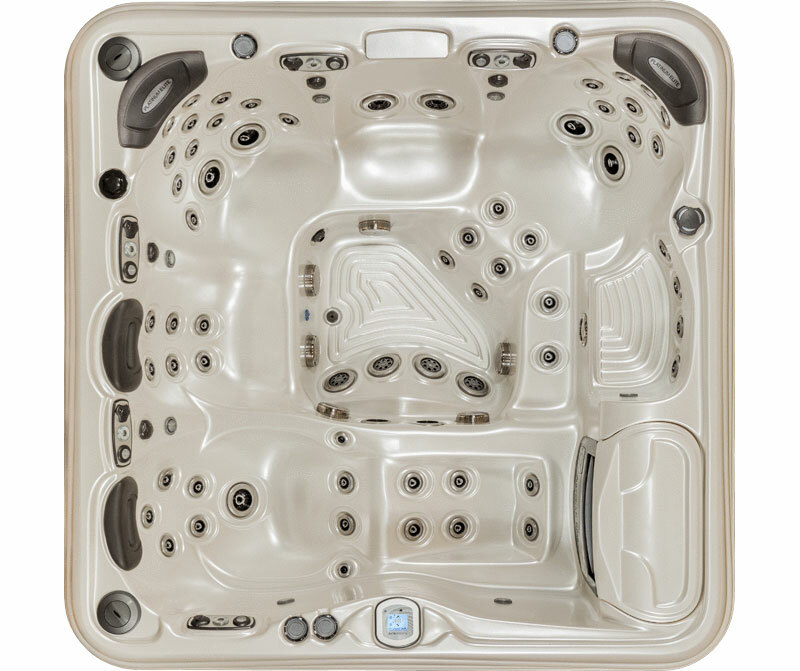 The Dove Canyon has a dedicated lounger fitted with dual rotating foot jets and calve massage. The high-flow, adjustable jets offer multiple variations of hydro-massage options. You can enjoy a relaxing get-away any day of the week right in your backyard.